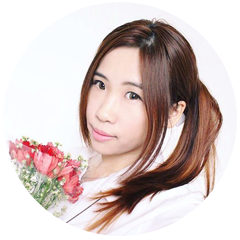 I'd been blogging about beauty for more than two years already and sometimes many of my friends asked for my advice regarding beauty question. I guess none of you could believe that I have no interest at all in beauty back then. Even until now I hardly believe that I could jump into a field that I had never think before and I started wondering about what is my definition of beauty. In my teenage years, I believe that I am not born beautiful. I was busy with my school and another activities. I feel like I don't have enough time to do anything else, not even a single bit to take care of myself. If you asked any of my high school friends, I was known as that dilligent-nerdy-girl who loves reading book and drawing cute things. 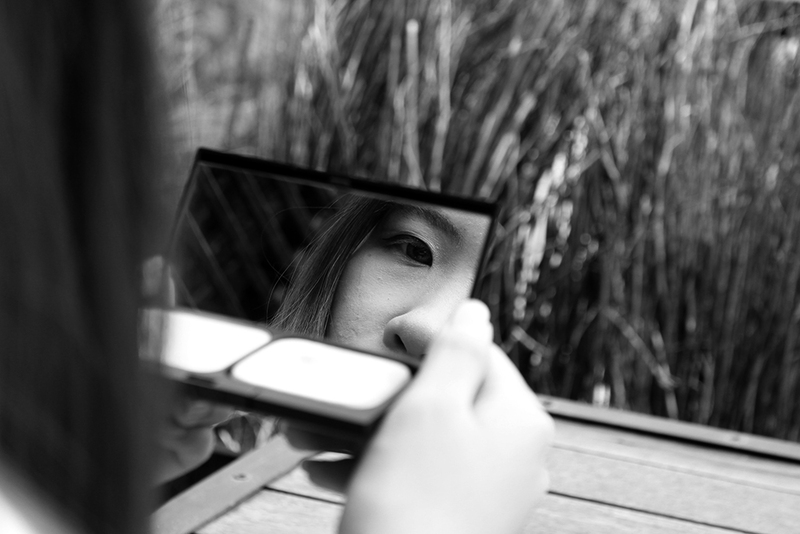 For me, when I saw myself in the mirror, I didn't feel that I'm beautiful. My partner was honestly saying that his first impression to me is not good either LOL. 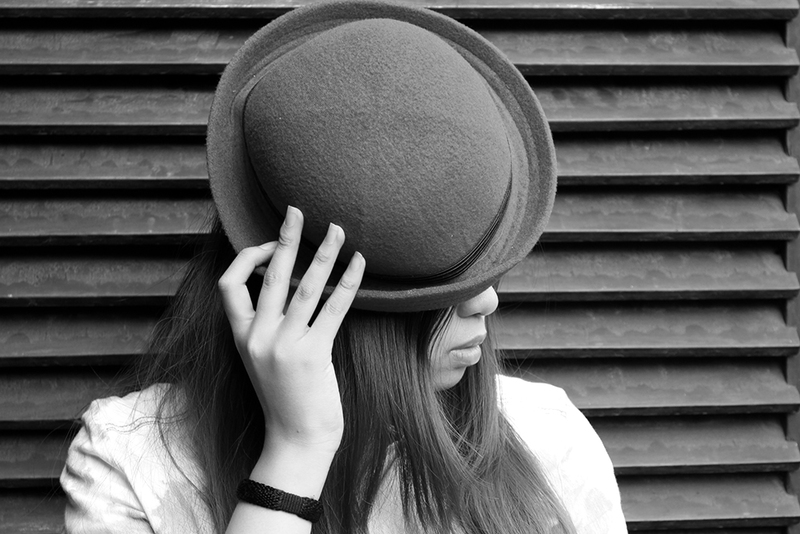 He said that I was a very tomboyish girl. I loves playing games with the boys and get into their daily conversation very well. We're going out under the sun and get tanned with no worries. 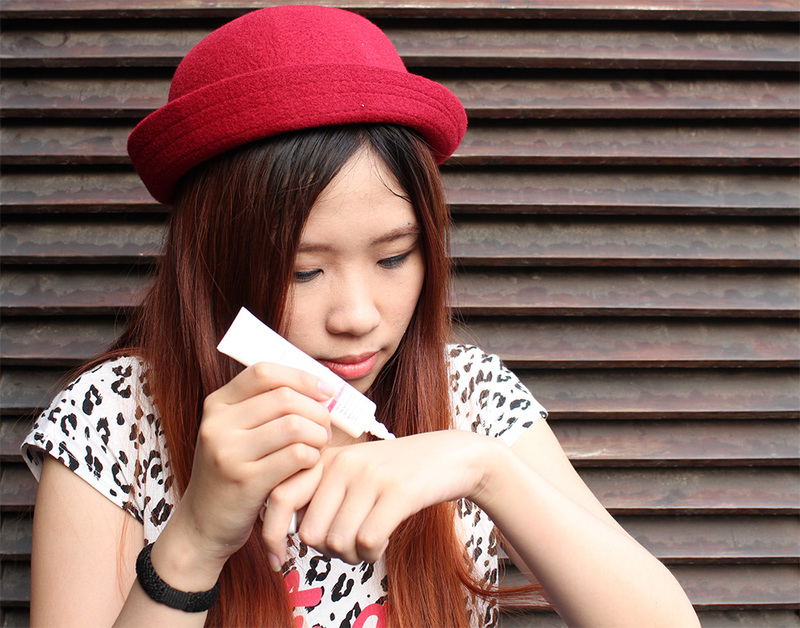 My skin was quite sensitive back then so I was very annoyed by getting breakouts and acnes. Can you believe that I hate taking pictures of myself? I guess it could explain how awful I think of myself back then. I tried my best to avoid taking any photos in any occasion. My mother was quite concerned with her daughter appearance, therefore she introduced me to various skin medication from her dermatologist. Unfortunately, it didn't work well on my skin and I have to struggle finding the right skincare. 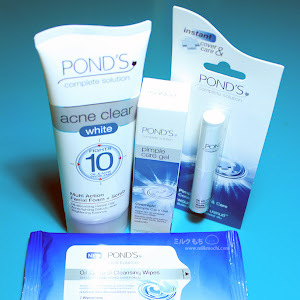 Many of my friends were using POND'S and I see that it works really nice on them, so why don't I give it a try? 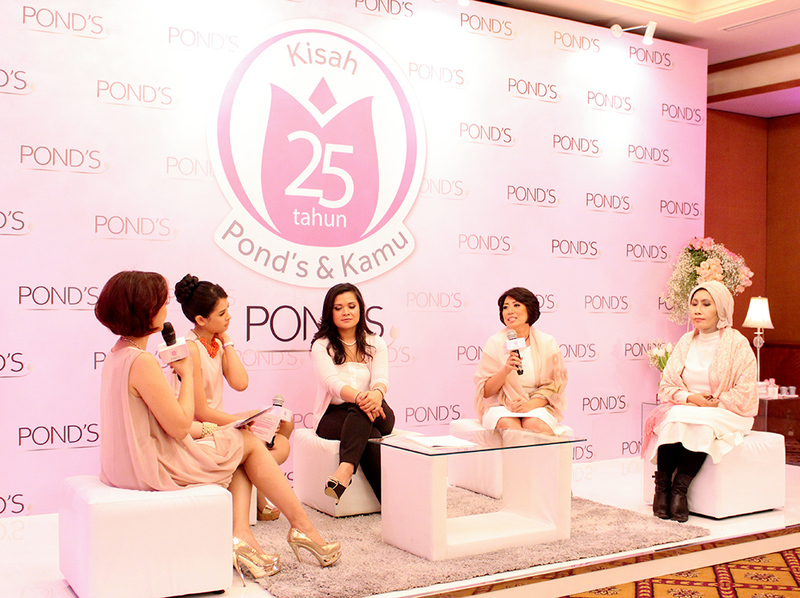 Commemorating the story of their beauty journey for 25 years in Indonesia, POND'S Indonesia invited me to their 25th anniversary events at Hotel Mulia, Senayan on 16th September 2014. 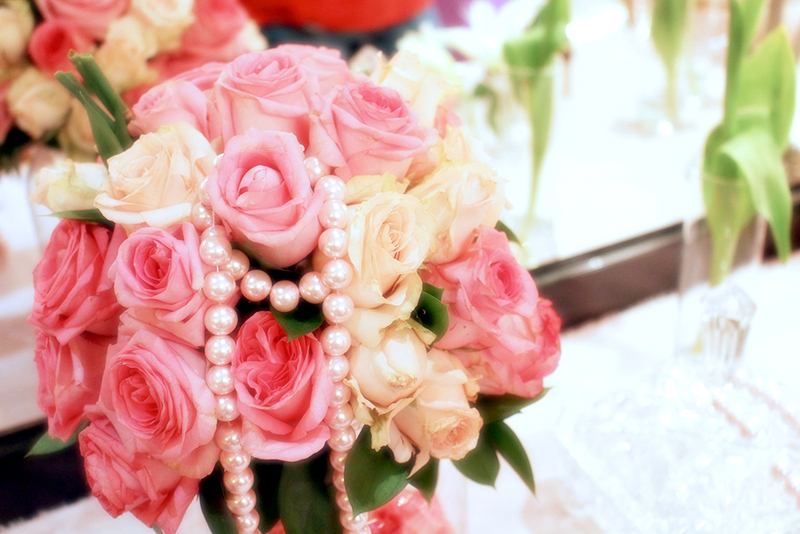 The venue was beautifully decorated with rose flower and pink attributes. 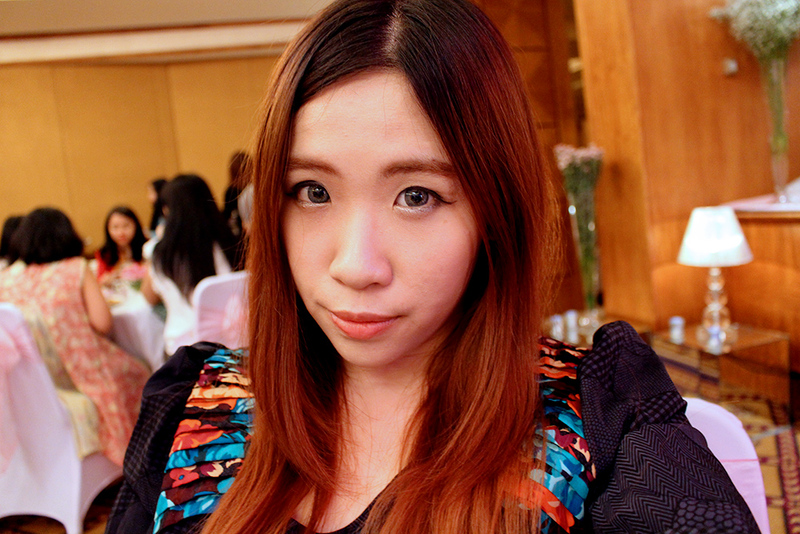 A little selfie before the event started... a habit of every beauty blogger, I guess? The event started with a mini talkshow about POND'S. POND'S is a global brand founded in 1846 which means the brand has existed for more than a century o_o. 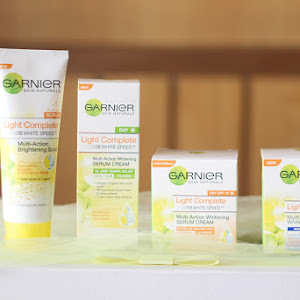 It is the first skincare products which has skin-repairing benefits from witch-hazel extract. POND's developed many research in 1907 and introduced two variants of face cream, POND'S Cold Cream and POND'S Vanishing Cream. 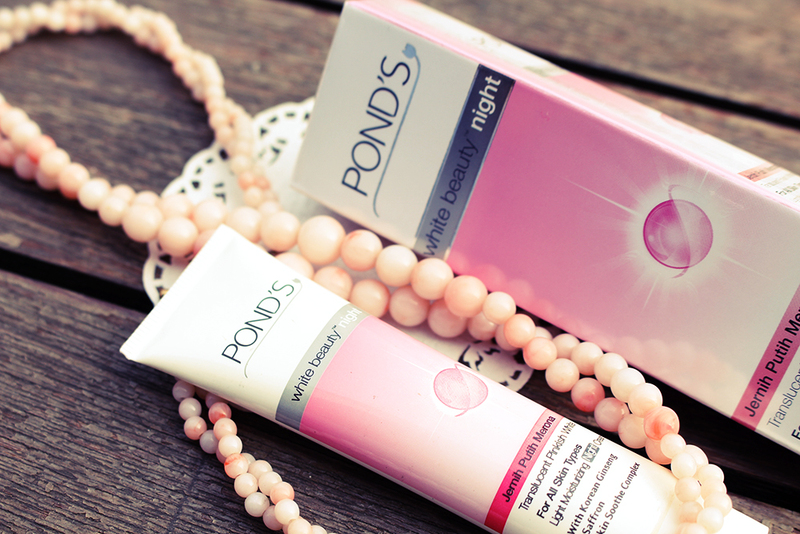 Later on 1920, POND'S is the first brand that introduce cleansing and care regime, day and night regime, pink and white complexion, and anti-ageing benefits. Ms. Anggiaswari Odang, POND'S Senior Brand Manager, stated that based on survey, 93% of Indonesian women consider about beauty diversity and amazingly they're proud of it. After a long journey in 25 years, POND'S finally find out the very basic opinion of every Indonesian woman. 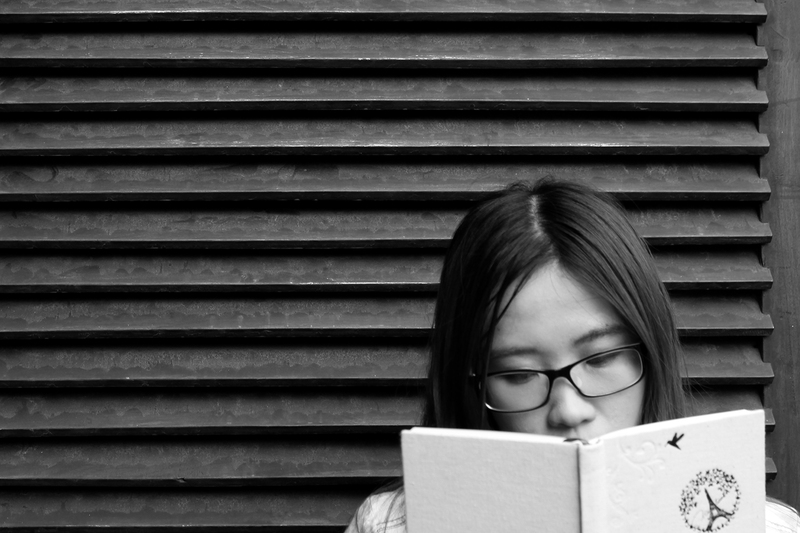 I believe we're all agree that inner beauty is an important aspect in every woman, but outer beauty takes a definite role in leading people to the inner beauty. I guess none of us will think that 25 year is a short time, right? 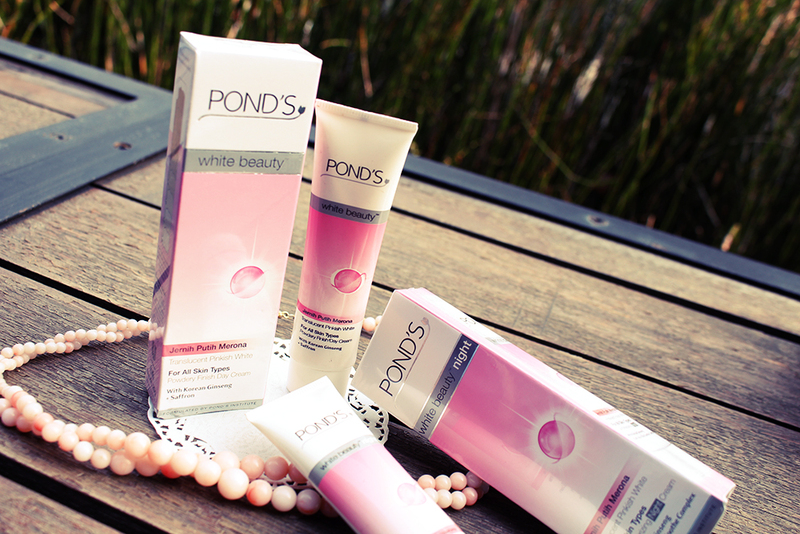 It means POND'S have accompanied Indonesian woman and fulfill their beauty needs. Therefore POND'S created a compilation video about the story of POND'S and several women. You can watch the embedded video below. After the first talk-show session finished, we're all divided into groups based on our table. 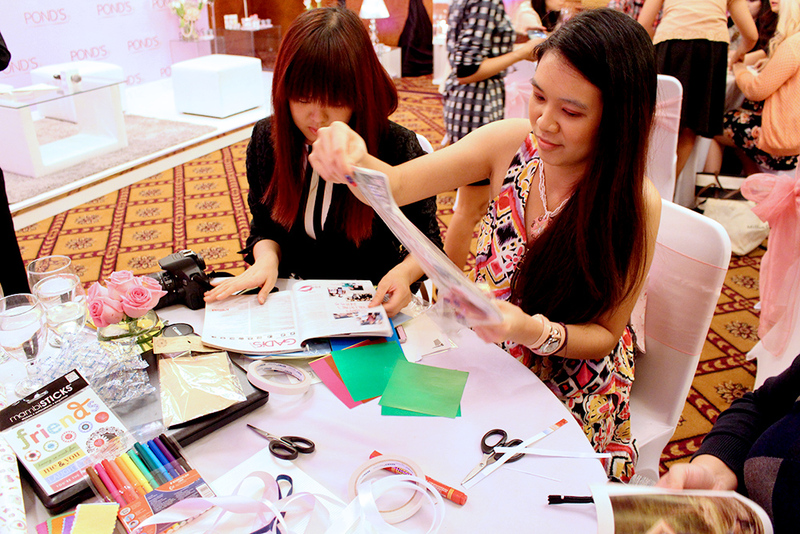 Each groups were given various scrap book materials and 10 minutes to create a story about POND'S. I had a hectic 10 minutes deadline at that night hahahaha. 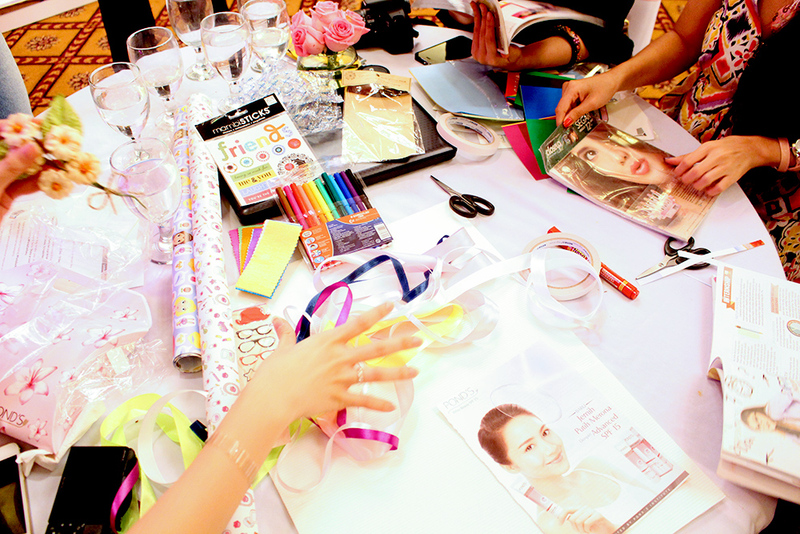 See how messy our table? And meet our team representative... Franky! Along with our team masterpiece hahaha. Each group have to present their story in front of the judges and audiences. I was in charge on design and decoration so please don't ask me about the story hahahaha. Another talkshow with POND'S representatives and Brand Ambassador, Maudy Ayunda. 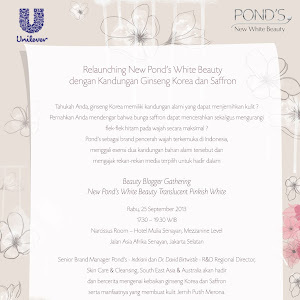 Maudy shares her experience and insights about beauty with POND'S. 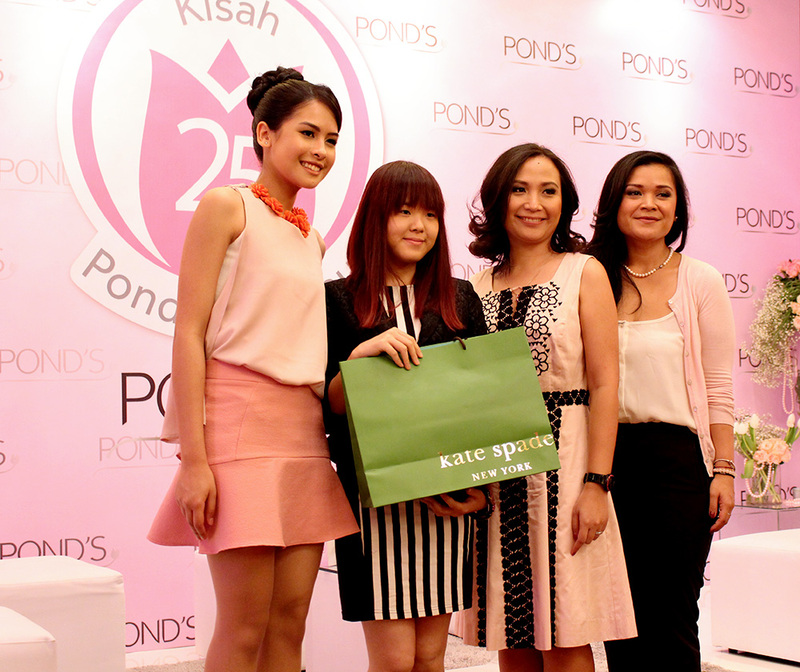 It is such a really sweet and inspiring story from Maudy in her journey as POND'S Brand Ambassador. 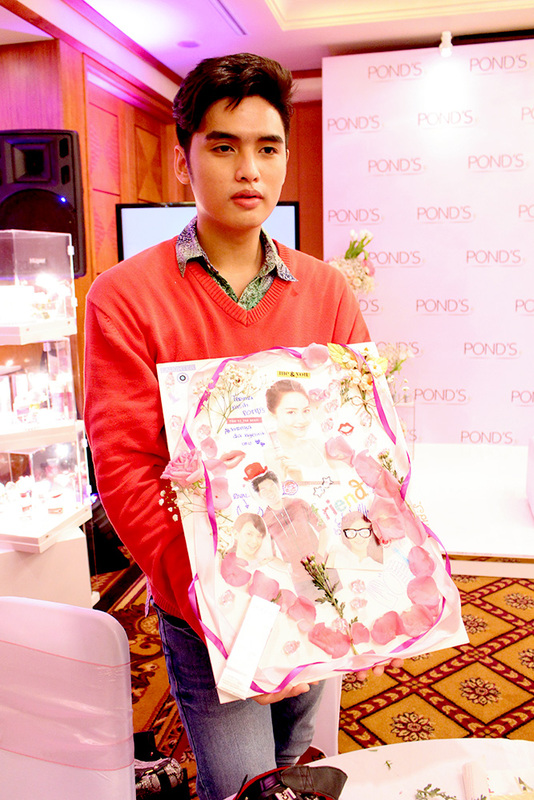 POND'S Team also explained that they had developed researches to create a suitable POND'S products for Indonesian. 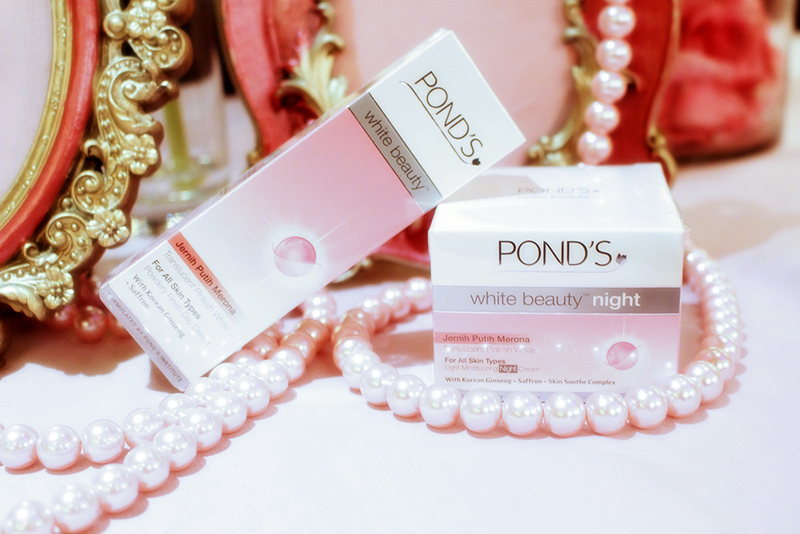 It had answer my big curiosity about why POND'S only bring several range of products to Indonesia compared to the other country. 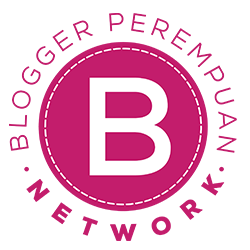 It is because not all skincare products are suitable for people in tropical country such as Indonesia. 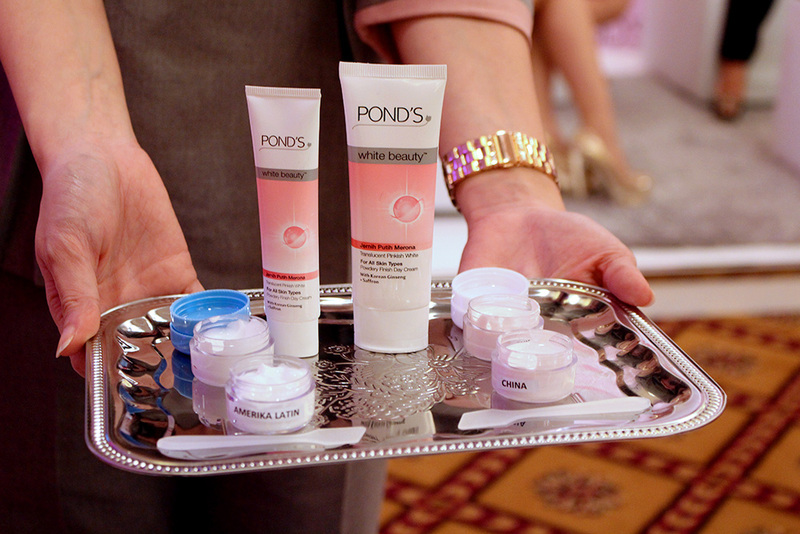 As a proof, we were given a chance to try on POND'S Day Cream from the other country such as China and South America. The upper one is POND'S from South America which has a really light and runny texture. 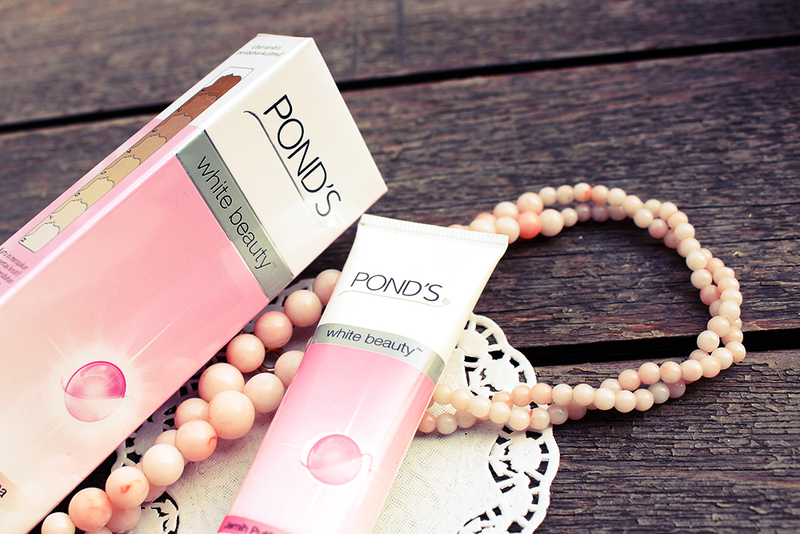 The left side is POND'S from China which has a creamy texture but very moisturizing. 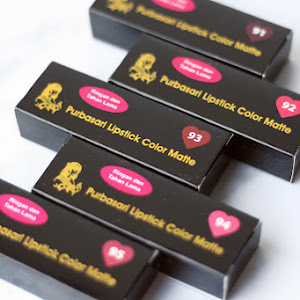 And yes the bottom is POND'S from Indonesia which has a moisturizing texture and matte finish. Each POND'S cream is different and formulated depends on the country. It is amazing to know that POND'S have put so much effort to deliver a great product to every women in different country. Not forget a group photo with POND'S Brand Ambassador. It is such an inspiring event that reminds me about the definition of beauty and I'm so glad that I could be a part of this campaign to spread the words and confidence to every women. One of the biggest issues that I was facing back then is lack of confidence because I feel that I am not born with an attractive figures. I was very disappointed and started to compare myself with others. But then I learned an important lesson, things will remain the same if you never tried to do something. I didn't mean that changes are made to turn you into someone else, but changes are made to get yourself into a better milestone. I started to spent more time to take care of my skin. 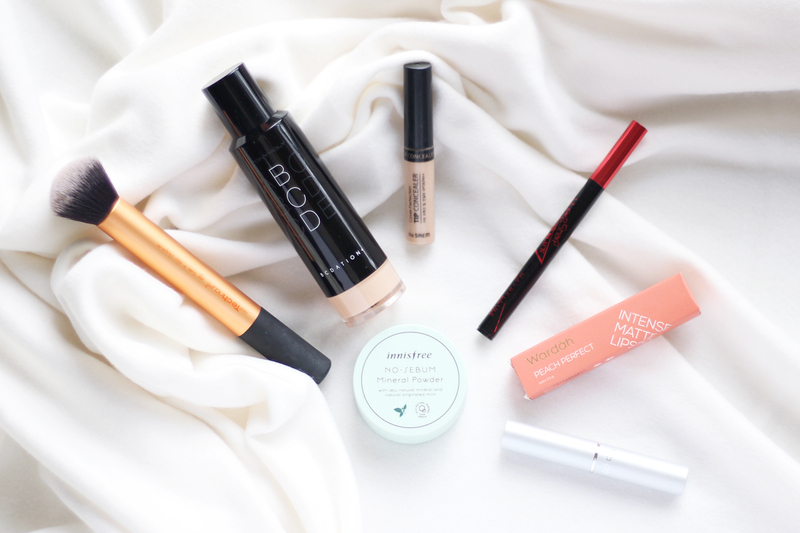 I learn how to cleanse my face properly, put on moisturizer, and started to learn a little bit about make-up. Not only learning about beauty, I also started to pursue my dream and dig more in things that I'm passionate on. I decided to share my interest in art by creating this blog. I feel that I had more confidence in doing things now. I'm glad I had tried to something because it has a really good impact and of course adding new experience of new things in my life. I learned about how we can deal with our weakness and not just running away. 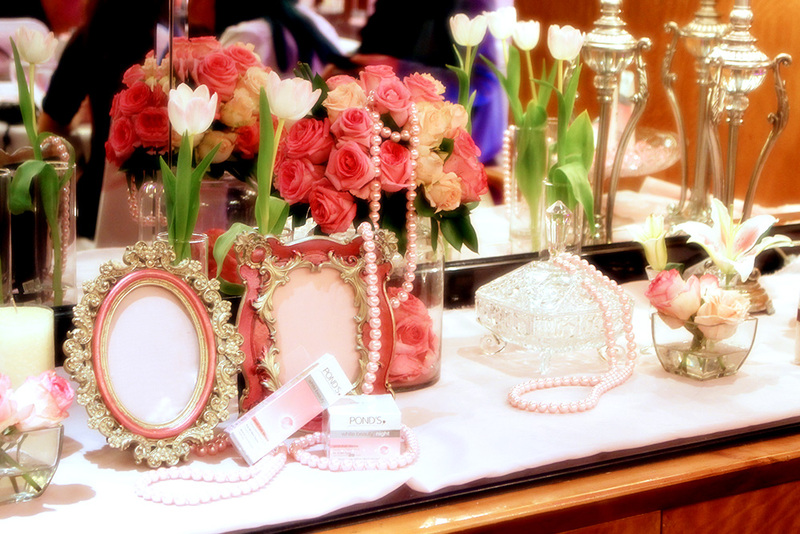 In the end, beauty is not only about how great your skills in putting make-up or how good you dressed yourself. I feel that I am still the same person I was but I have developed a new mindset that I could deal with myself and accept the way I am. Beauty is a measurement of how you value yourself, not only in physical figures but as in person. I believe that every woman is beautiful in their own way. You just need to figure the way how. Well this is all my story... what's yours?